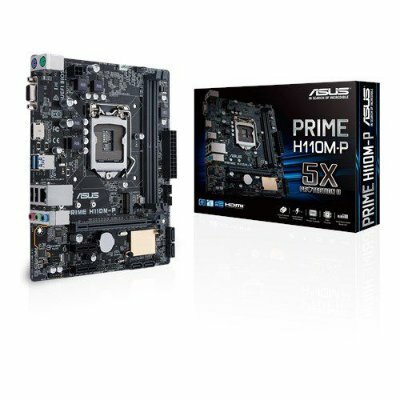 * CONSULTE WWW.ASUS.COM.BR OU FAZER MANUAL OU USUÁRIO QUALIFICADOS UMA LISTA DE MEMÓRIA FORNECEDORES. 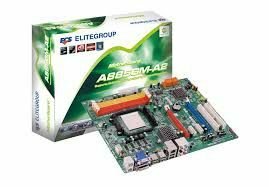 * DEVIDO LIMITAÇÃO FAZER SISTEMA OPERACIONAL, UMA WHEN INSTALADO PARA COMPLETO OU MAIS DE 4GB, OU PODERA RECONHECER WINDOWS® DE 32 BITS APENAS 3GB. 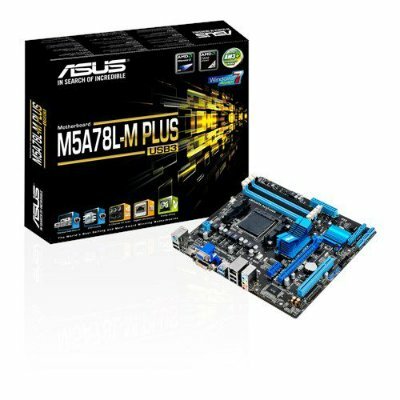 UM INSTALAR WINDOWS® DE 64 BITS WHEN RÁPIDO VOCÊ QUISER USO UO MAIS 4GB DE PLACA-MAE EM SUA. 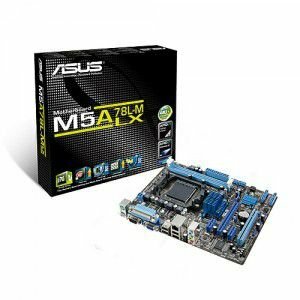 * CPU AMD SÉRIE FX ON ESTA MOTHERBOARD SUPORTA MEMÓRIA DDR3 1866MHZ ATÉ A FREQÜÊNCIA DE MEMÓRIA PADRÃO COMO ITS. 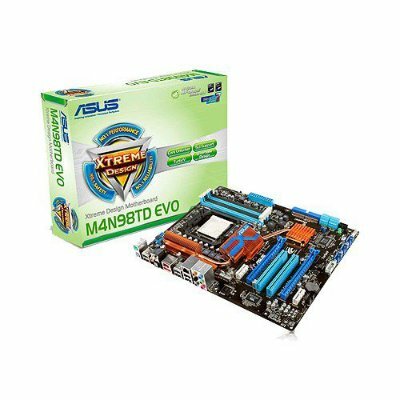 * AMD AM3 100 E 200 SÉRIE DDR3 1066MHZ SUPORTA COMIA. * ¹ NOTA: CONSULTE WWW.AMD.COM PARA HYBRID CROSSFIREX GPU SELECIONADOS DOS VOCÊ. * ²: USE GABINETE COM HUM HD MÓDULO DE ÁUDIO SEM PAINEL FRONTAL PARA SUPORTE TER 02 AGOSTO CANAIS ARQUIVOS DE ÁUDIO.